 In February 2008, Polaroid announced it would discontinue production of film, sending waves of dismay throughout the photo community and beyond. 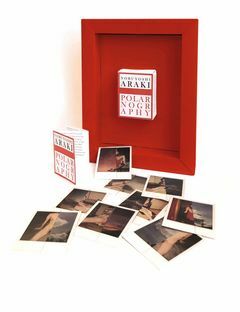 Beloved of amateurs and professionals since its invention in the early 1960s, the Polaroid exemplified photographic spontaneity; it was also the most material of photographic practices, delivering a physical document within seconds. 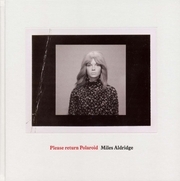 Long considered an ideal camera for the informal family snap, in the 1990s and early 2000s the Polaroid look determined the street photography of an entire generation of young artists, who turned its immediacy to document their lives. 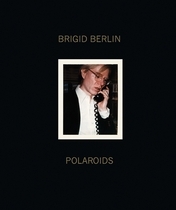 In October of 2009, Polaroid announced that it was bringing back its instant cameras, and young American photographers continue to expand its intimate idiom and character. Foreword by Jean-Luc Monterosso. 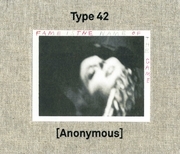 Text by Emmanuelle de l’Ecotais, Francoise Paviot, Anna and Bernhard Blume. Edited by Mary Blair Hansen. Text by Glenn O'Brien. 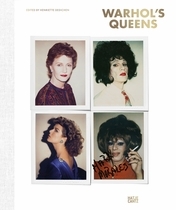 Foreword by Diane von Furstenberg. Text by Glenn O'Brien. Interview by Franklin Sirmans. 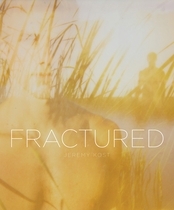 Foreword by Garrett Neff. 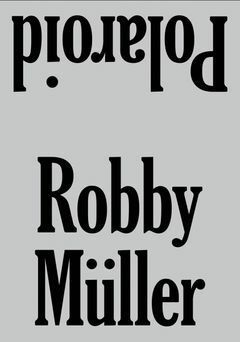 Designed by Sam Shahid. 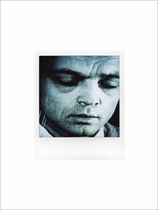 Edited by Gerhard Steidl, Eric Pfrunder. Text by Karl Lagerfeld. Edited by Bernd Heise. Text by Jutta Voigt. Edited by Nicole Delmes, Susanne Zander. Introduction by Cindy Sherman. 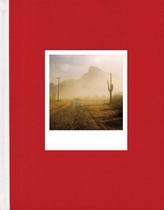 This book is a facsimile of an album of Eggleston's Polaroids assembled by the photographer himself, and containing the only photos he made in this medium. 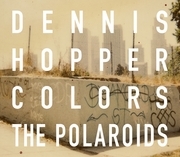 Consisting of 56 images taken with the Polaroid SX-70 (the now cult camera produced between 1972 and 1981) and hand-mounted in a black leather album also produced by the company, Polaroid SX-70 is the first publication of Eggleston's Polaroids. American photographer Dewey Nicks roared into the 1990s magazine world by filling his shoots with fascinating people and a vibe of boundless energy and nonstop fun. 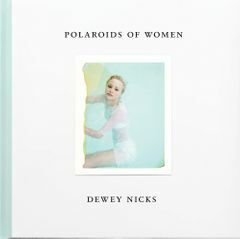 Publications such as Vogue, Harper's Bazaar, W and Vanity Fair kept Nicks moving seamlessly between celebrity, fashion and advertising assignments, his portfolio amassing a who's who of iconic women, including Cindy Crawford, Natalie Portman, Sofia Coppola, Patricia Arquette, Shalom Harlow and Cher, to name only a few. In 1975 Tom Bianchi moved to New York City, working at Columbia Pictures as in-house counsel. 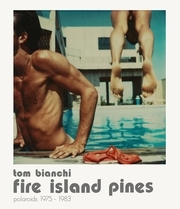 Columbia gave Bianchi a Polaroid SX 70 camera, which he took to the Pines on summer weekends; those pictures became the 2013 book Fire Island Pines: Polaroids 1975–1983. 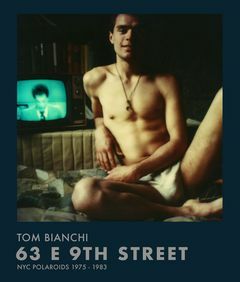 Now, some 44 years later, we get a first look at another extraordinary collection of Bianchi’s Polaroids, taken in his East 9th St apartment.